You are warmly invited to the celebratory rites of passage of the 2018 Sholem Bar/Bas Mitsve class. 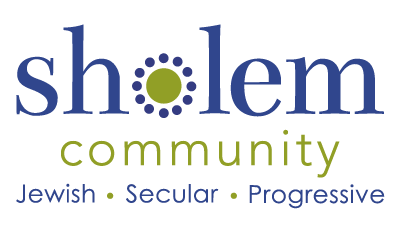 These are community events, and all Sholem members, friends and potential members are welcome. Each student will present a talk on a topic they have chosen related to their Jewish heritage and identity. They have worked hard to research and prepare for this day. Along with their families, they look forward to sharing it with you.